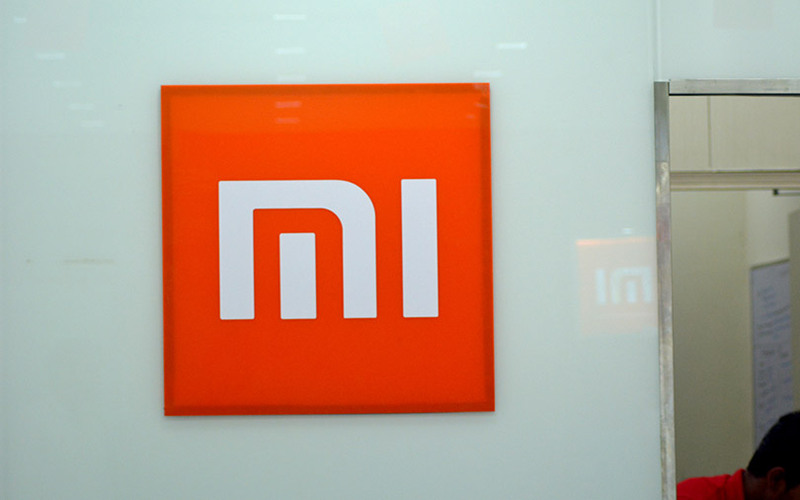 Smartphone and connected device maker Xiaomi [IPO-XMGP.HK] filed for a Hong Kong initial public offering on Thursday that could raise $10 billion and become the largest listing by a Chinese technology firm in almost four years. The listing is expected to raise about $10 billion via the public offering, giving Beijing-based Xiaomi a market value of between $80 billion and $100 billion, people familiar with the plans told Reuters. Those targets, if achieved, will make it the biggest Chinese tech IPO since Chinese internet giant Alibaba Group Holding Ltd (BABA.N) raised $21.8 billion in 2014. The company said its revenue was 114.62 billion yuan ($18 billion) in 2017, up 67.5 percent against 2016. Operating profit for 2017 was 12.22 billion yuan, up from 3.79 billion yuan a year ago. Xiaomi’s internet services include gaming and advertising linked to its homegrown user interface, MIUI, which had 190 million monthly active users as of March 2018. Armed with the new rules allowing the listing of companies with dual-class structures, Hong Kong is eyeing several tech listings that are expected in the coming two years from Chinese firms with a combined market cap of $500 billion.